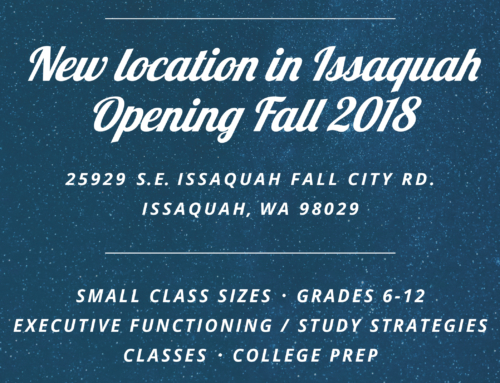 Now Opening a Second Location! We are excited for our 2nd annual EAS Silent Auction! 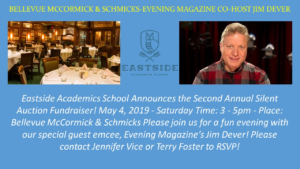 This year, it will be held on Saturday, May 4 from 3-5pm at McCormick & Schmicks in Downtown Bellevue. We are excited to have Jim Dever from Evening Magazine be our Emcee this year! Some of our auction items are a trip to Mexico, a jet ski and many more! Check it out!